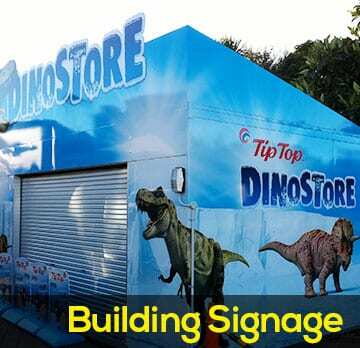 V Do Signs & Print provide a fast, efficient and excellent job. The times we have needed to get urgent signs made for client promotions, they have done a great job to a very high standard. We would definitely recommend these guys! 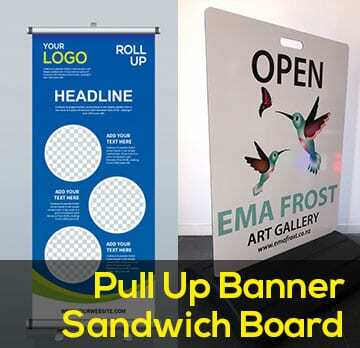 V do Signs and Printing have produced high quality and competitively priced products for us. The staff met our requests in a prompt and friendly manner. They have also gone above and beyond their service and supported our Annual Plunket Appeal for the last two years. They are a great addition to the Onehunga community and we look forward to using them in the future. Kevin and the Team at VDO SIGNS were extremely helpful when we needed a safety sign making. they made the whole process easy, thanks very much, I will be using your services again in the future.